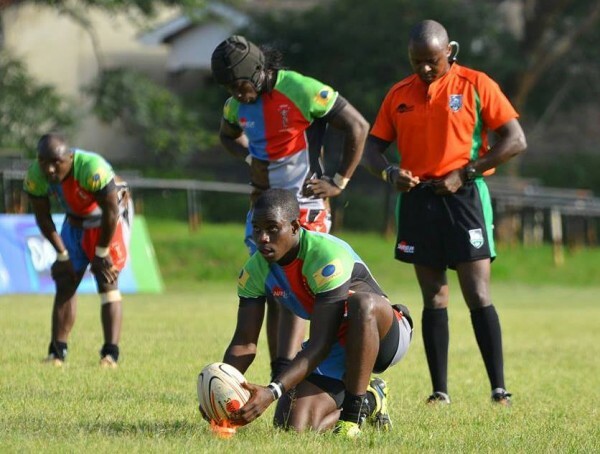 With the start of the new Kenya Cup season looming large, Kenya Harlequin Head Coach Joel Ng’ang’a expects a competitive campaign. “We have been building on playing an expansive game for the last two seasons and this season will be our breakthrough. We may have come short of our goal of winning the Floodlit but we are focused on lifting the Kenya Cup & Enterprise Cup crowns. We have put in a lot of time and emphasis on our basics in order to make it work,” he added.